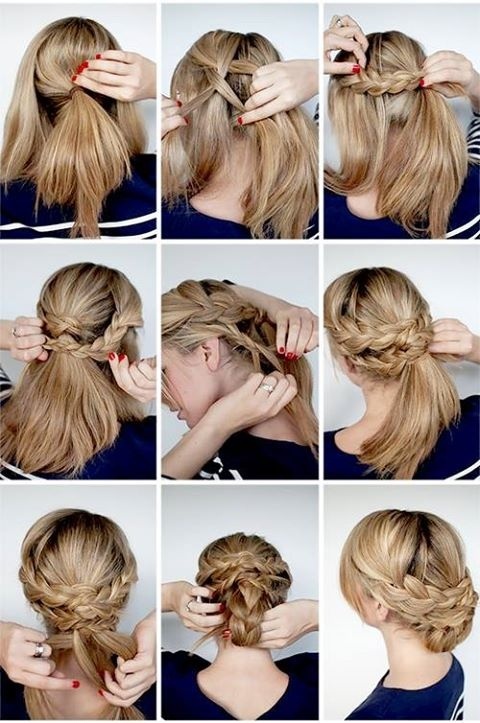 Elegant Hairstyles are the best hairstyles, and learning how to make couple of them is useful and fun at the same time. 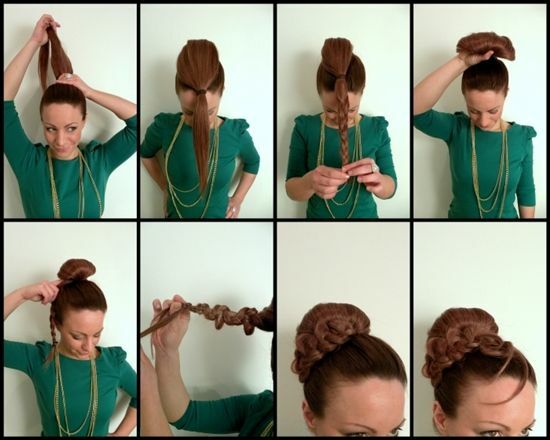 Celebrities will always be the main source of hairstyle inspiration for millions of women. 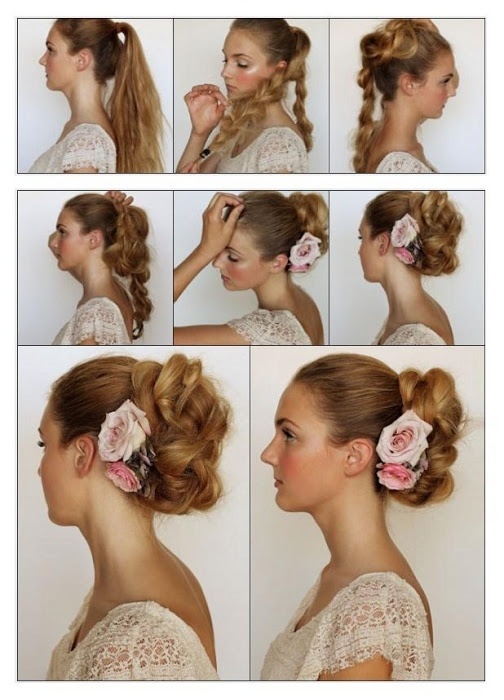 You can use some celebrity hairstyle like inspirations and try to make it. 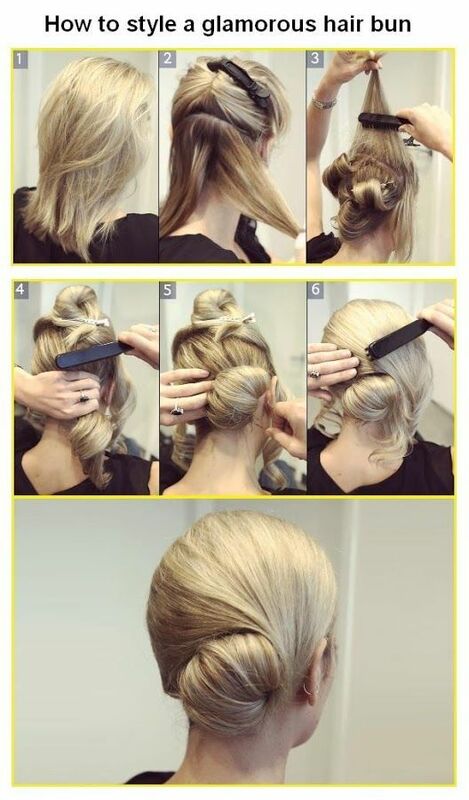 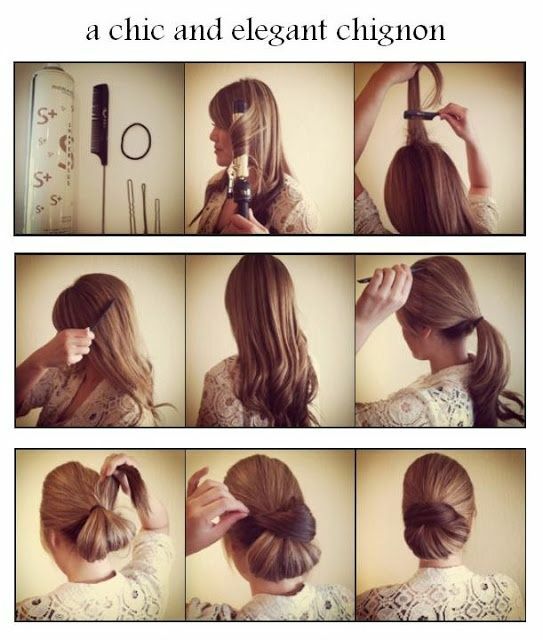 Here are some great hairstyles ideas and tutorials you should definitely try.